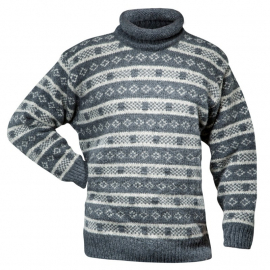 Sweaters There are 22 products. 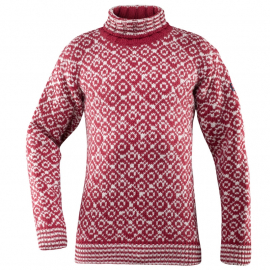 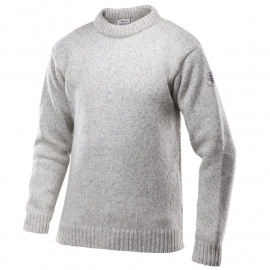 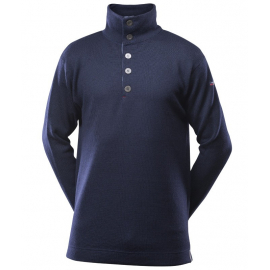 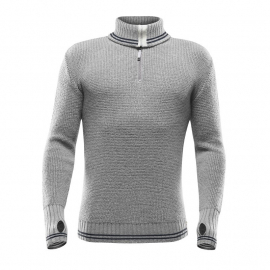 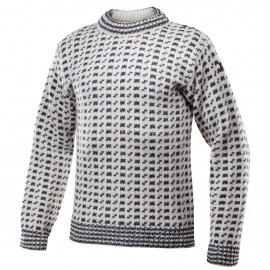 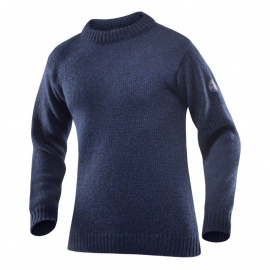 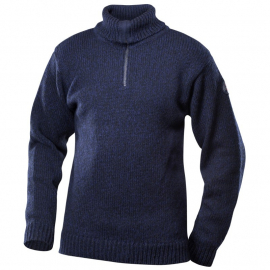 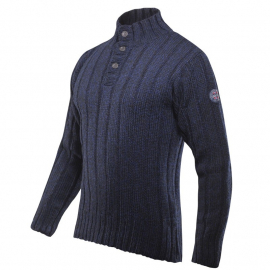 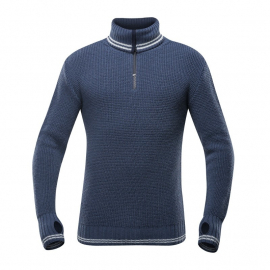 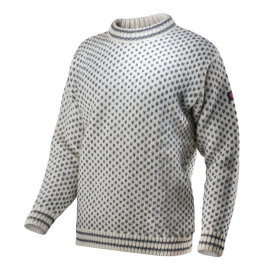 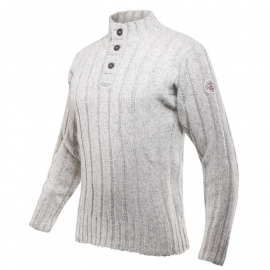 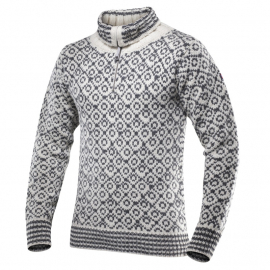 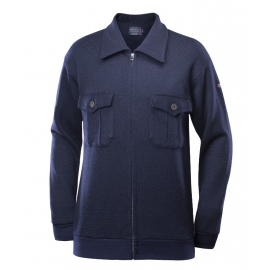 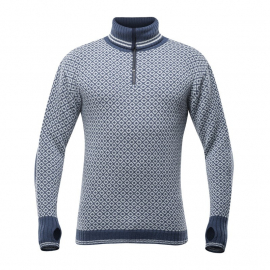 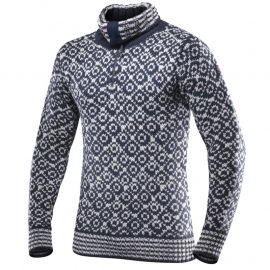 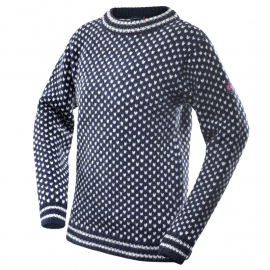 Devold® Randers is a warm and robust sweater in classic colours with practical details. 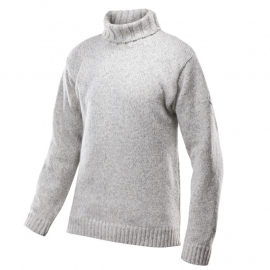 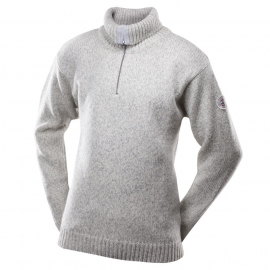 A high neck in double-layered wool provides great warmth and protection on cold days. 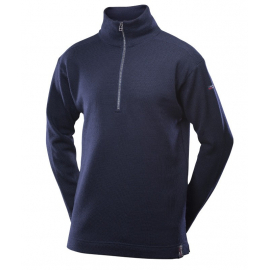 Practical 1/2-zip in front and reinforced elbows for extra durability. 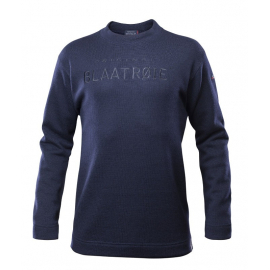 Available in various colours for women and men.